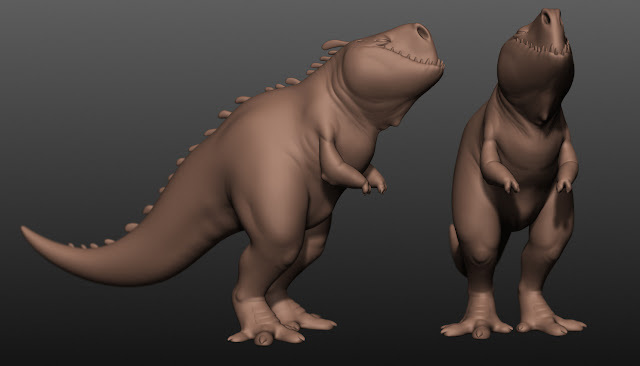 Frederik Storm: Self study week = dinosaur! 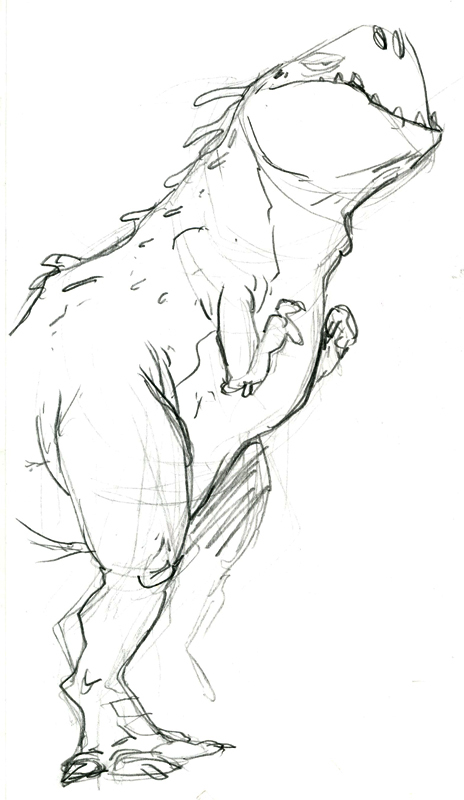 Self study week = dinosaur! I feel that especially in this character, it shows quite clearly that I absolutely love what Dave and Greg at creaturebox are doing!